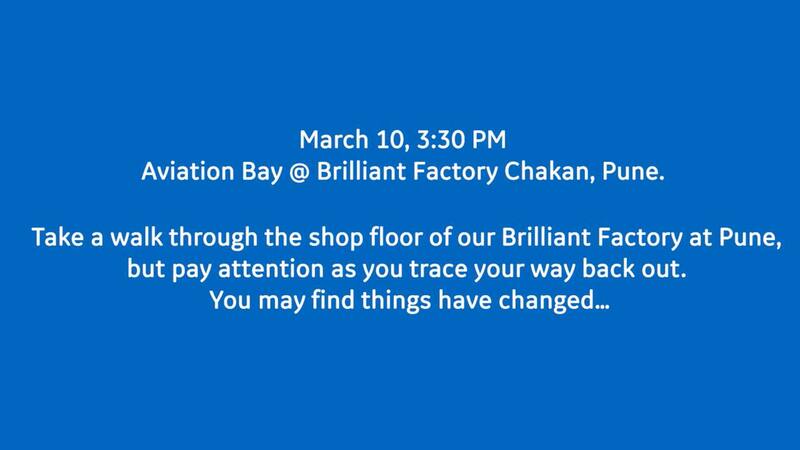 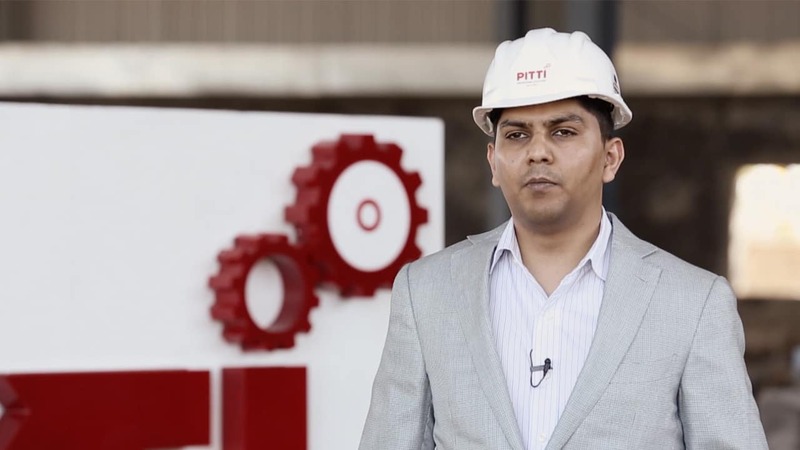 GE-India in Pune has taken up the Mannequin Challenge to promote the shift towards a more inclusive workplace. 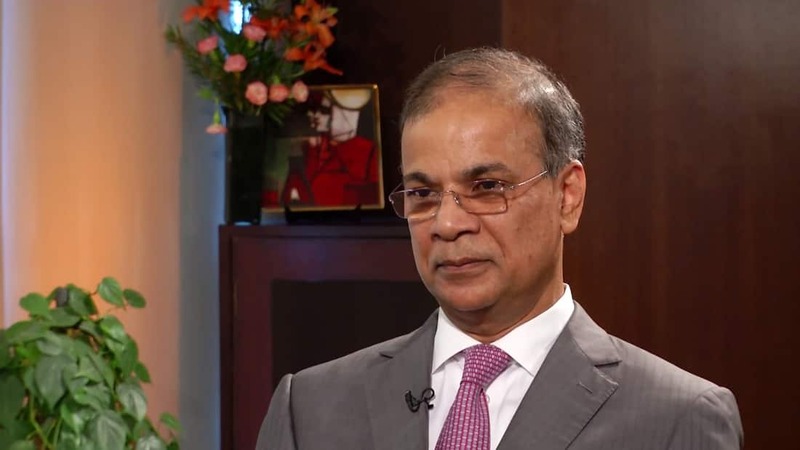 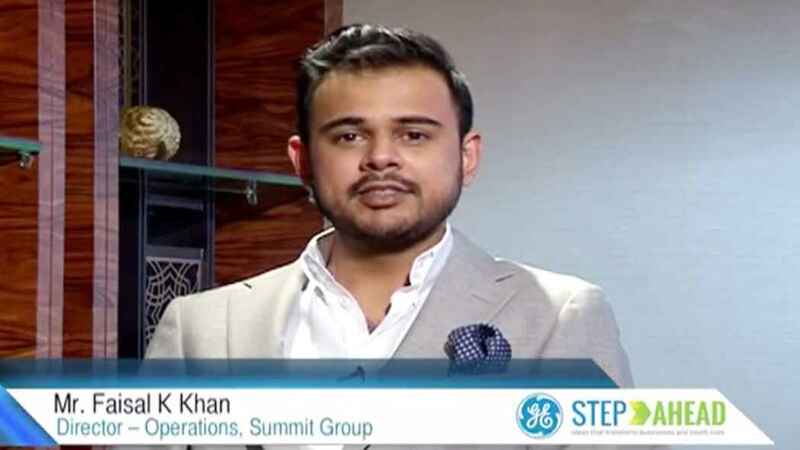 Muhammed Aziz Khan, Chairman, Summit Group shares his views on the power sector in Bangladesh; the challenges and the opportunities. 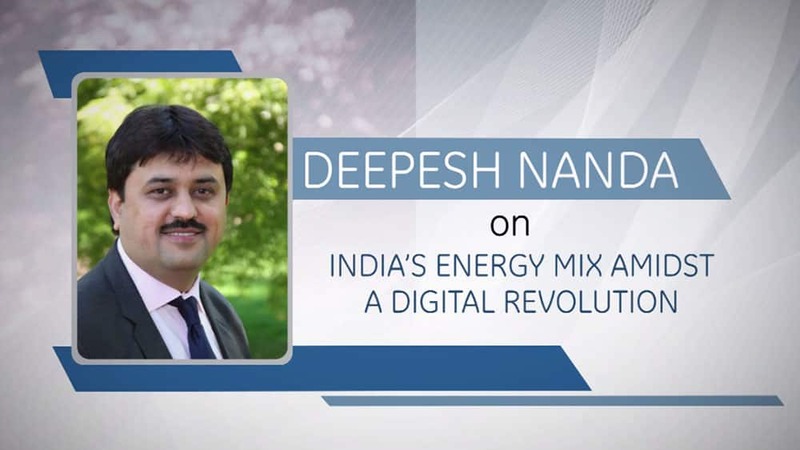 Deepesh Nanda, CEO, Gas Power Systems, GE South Asia, talks about the importance of gas-based power generation in India, and the role Industrial Internet could play in the future. 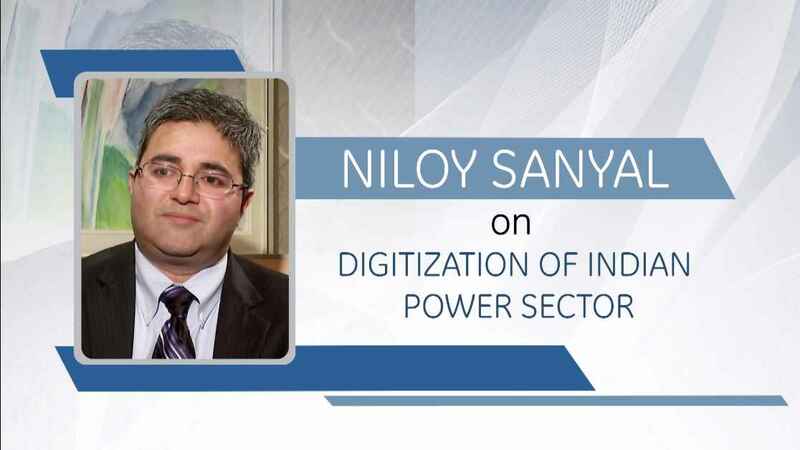 Niloy Sanyal, CMO, GE Digital | Power | Software speaks about the changes in the Indian Power sector aided by digitization driving energy companies towards an efficient and sustainable future. 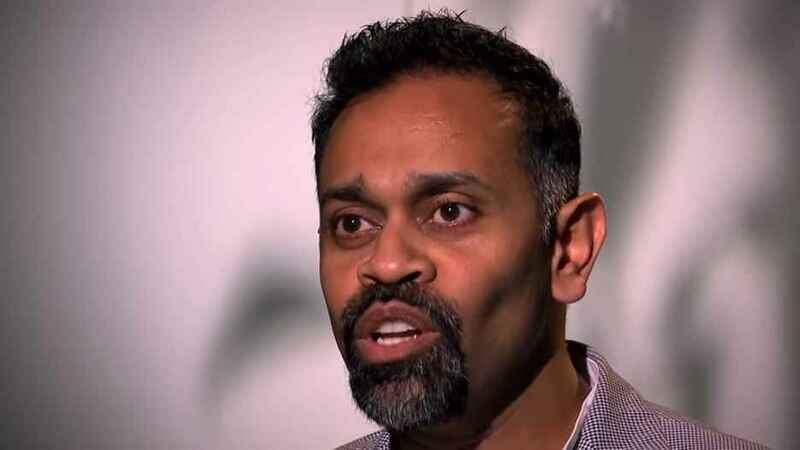 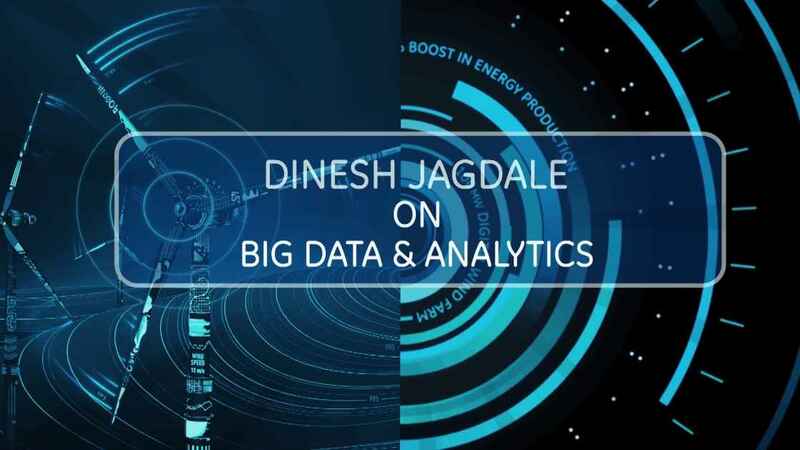 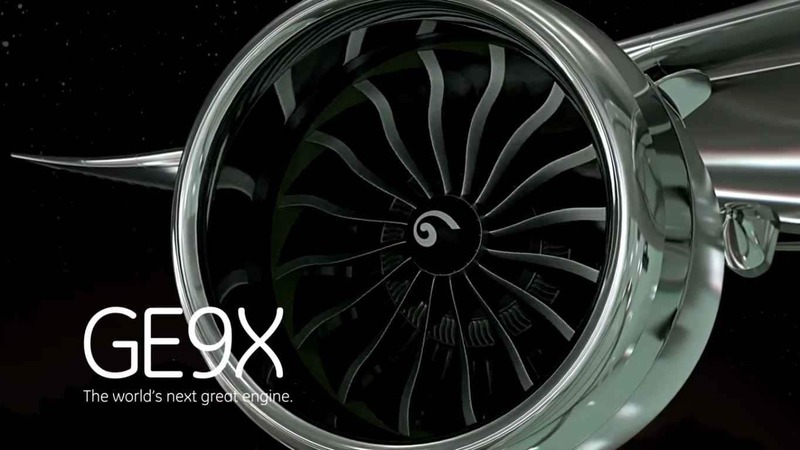 Niloy Sanyal, CMO, GE Digital | Power | Software talks about the transformative nature of the Industrial Internet, the evolution of Predix and establishing secure networks. Amit Kumar, Chief Supply Chain Officer, GE South Asia, talks about ethics and compliance to consider while working with local partners. He also shares his views on localization. 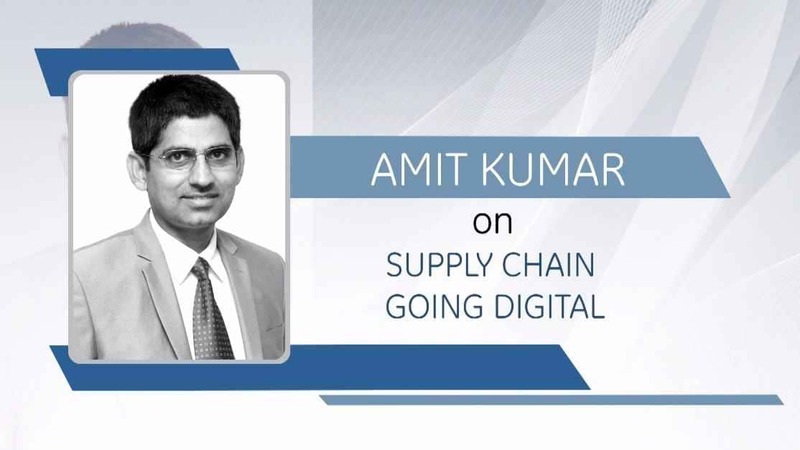 Amit Kumar, Chief Supply Chain Officer, GE South Asia, shares his views on working with partners and customers and the way GE manages its spread across different geographies and cultures. 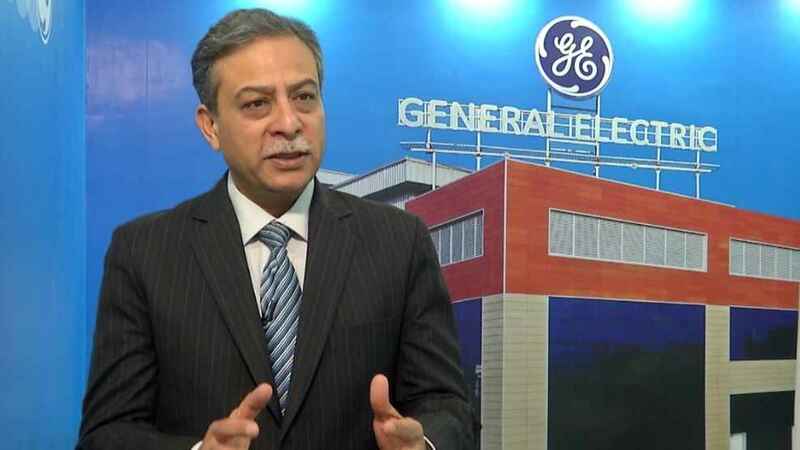 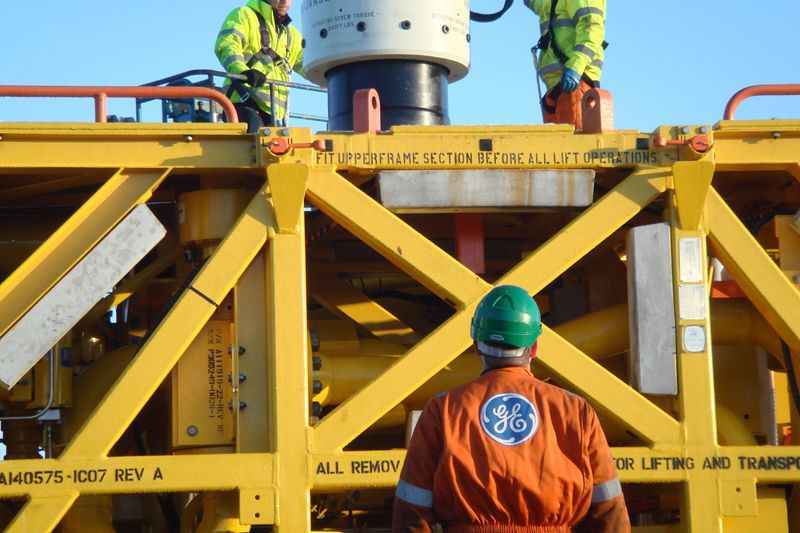 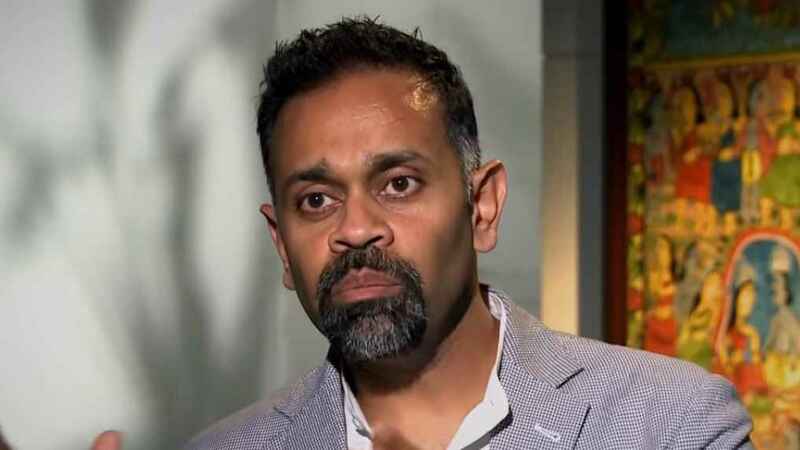 Raj Thakkar, Vice President, Supply Chain GE Energy Connections, on GE’s transformation and the Alstom acquisition. 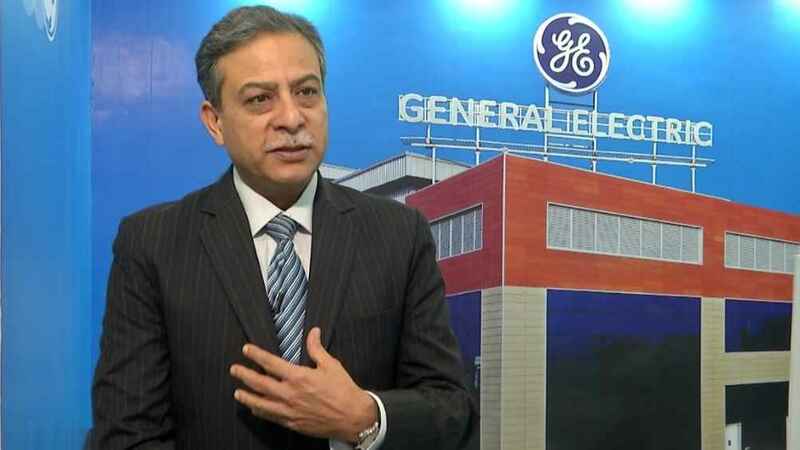 Raj Thakkar, Vice President, Supply Chain GE Energy Connections, speaks on the evolution of India as global supply hub for GE. 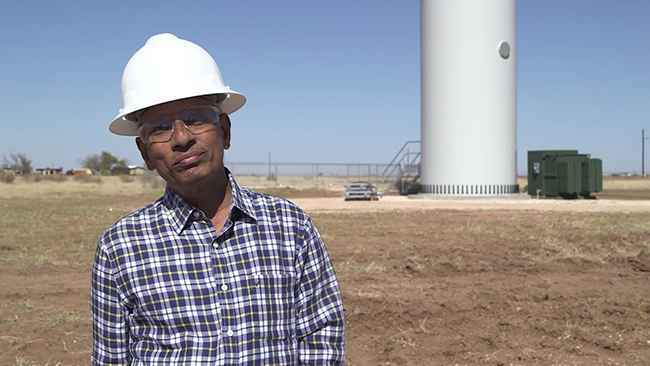 Raj Thakkar, Vice President, Supply Chain GE Energy Connections, explains “Energy Connections”, its business impact and creating a smarter grid. 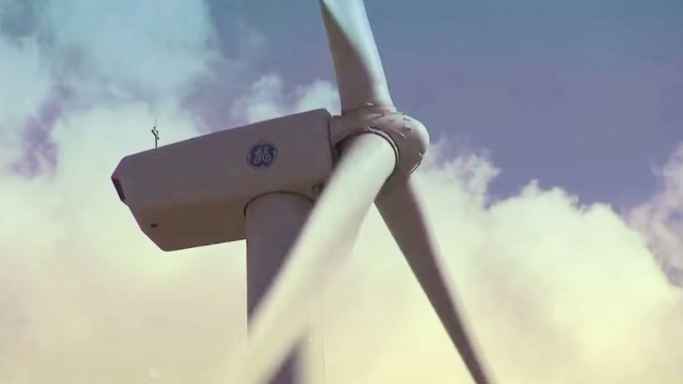 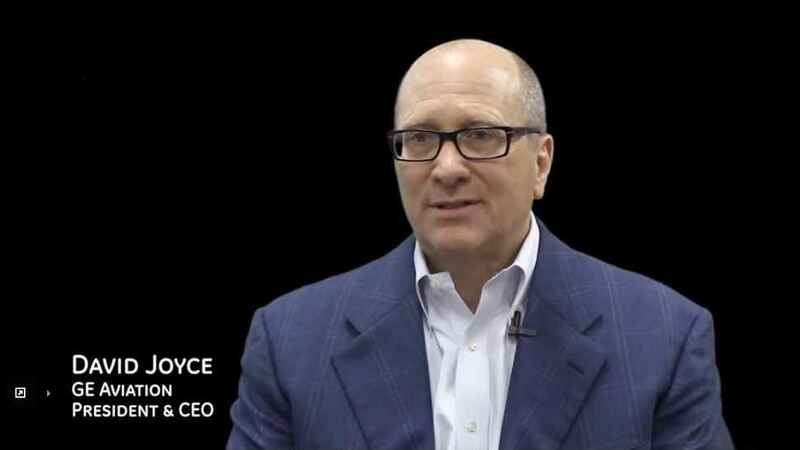 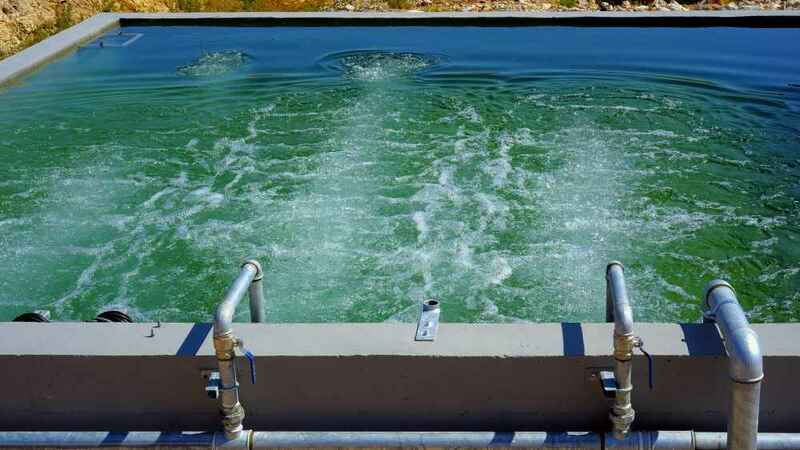 Douglas McLean, Global Supply Chain Leader, GE Renewables on the growth of Hydropower in India. 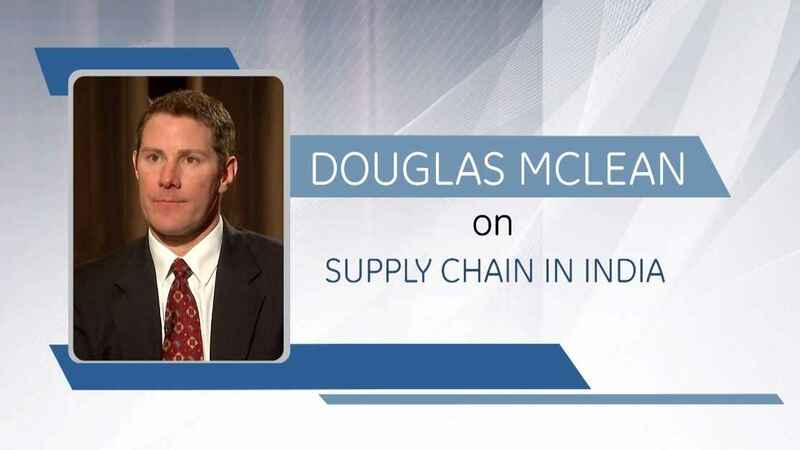 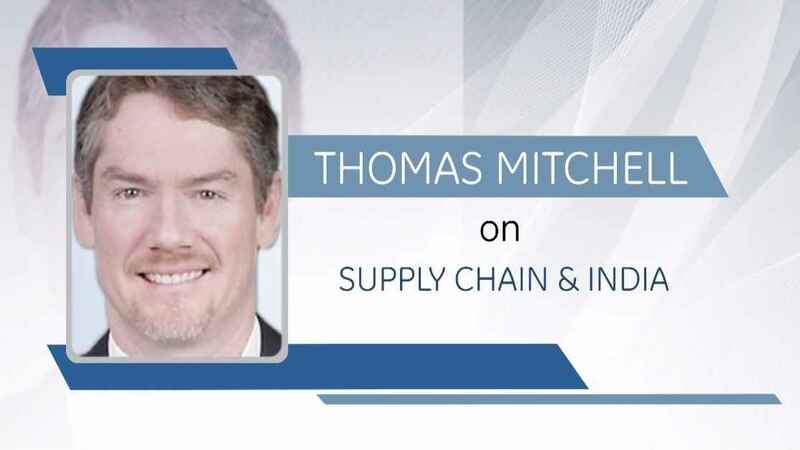 Douglas McLean, Global Supply Chain Leader, GE Renewables speaks about the supply chain in India and boosting the local economy. 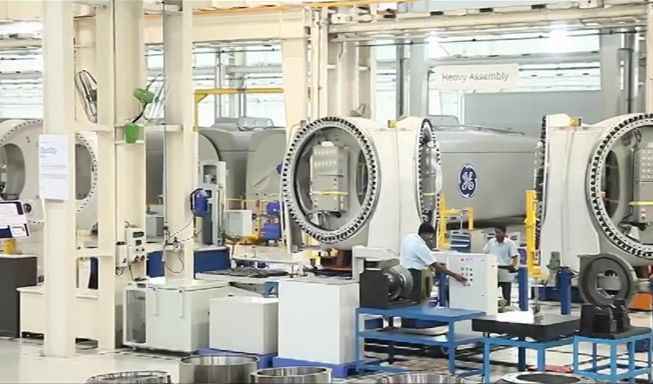 Anthony Long, General Manager, Global Sourcing GE Renewables on strengthening GE’s Indian supplier base. Anthony Long, General Manager, Global Sourcing GE Renewables talks about the future of renewable energy in India and the latest innovations in this sector. 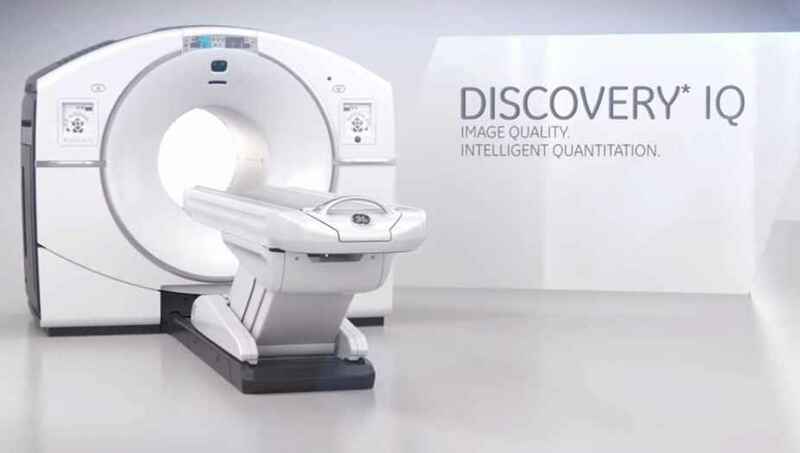 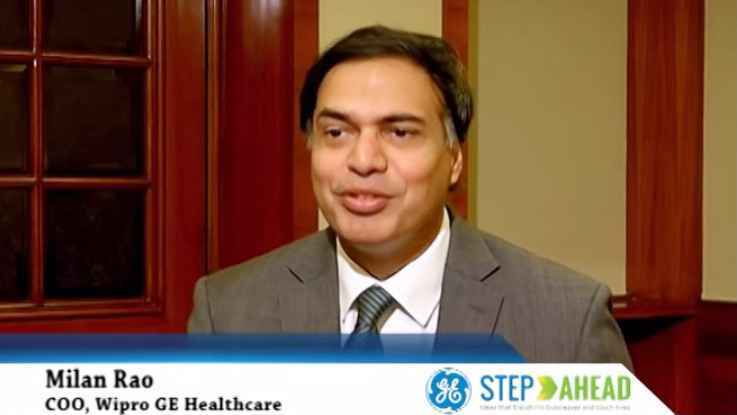 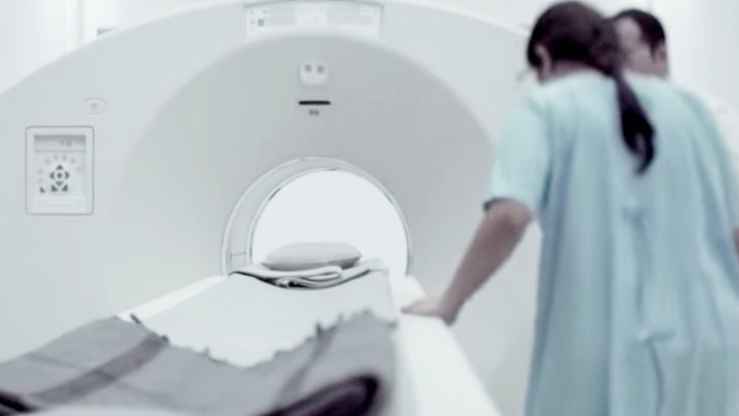 Vikram Damodaran, Chief Product Officer, Sustainable Healthcare Solution, GE Healthcare, shares his views on the healthcare industry in India and how tech innovations can aid the sector. 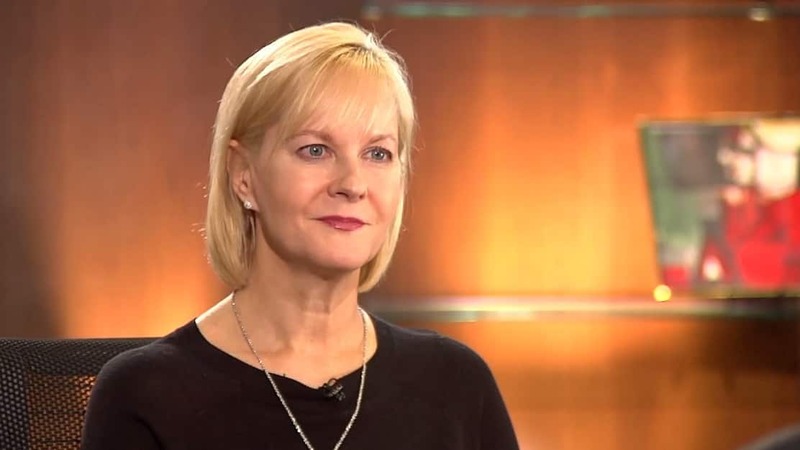 Anne McEntee, CEO, Onshore Wind - GE Renewable Energy, shares her views on the launch of a new wind turbine (2.3-116) in India, and what innovations it brings into the picture. Anne McEntee, CEO, Onshore Wind - GE Renewable Energy, talks about India's ambitious plan on Wind Energy and how the future will pan out. 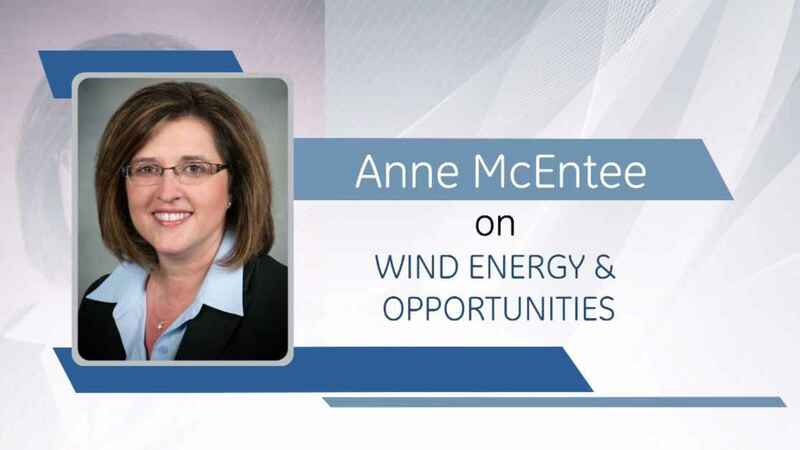 Anne McEntee, CEO, Onshore Wind - GE Renewable Energy, shares her views on how wind energy sector is shaping globally and in India, and talks about the Digital Wind Farm. 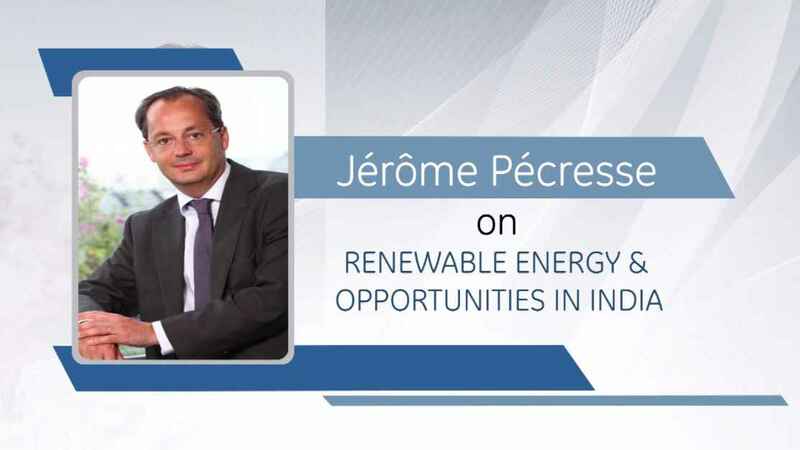 Jérôme Pécresse, President & CEO, GE Renewable Energy, talks about the renewable energy sector in India and the innovation quotient of India. Jérôme Pécresse, President & CEO, GE Renewable Energy, talks about the key trends in the renewable energy sector globally, and how digitization will impact the sector. 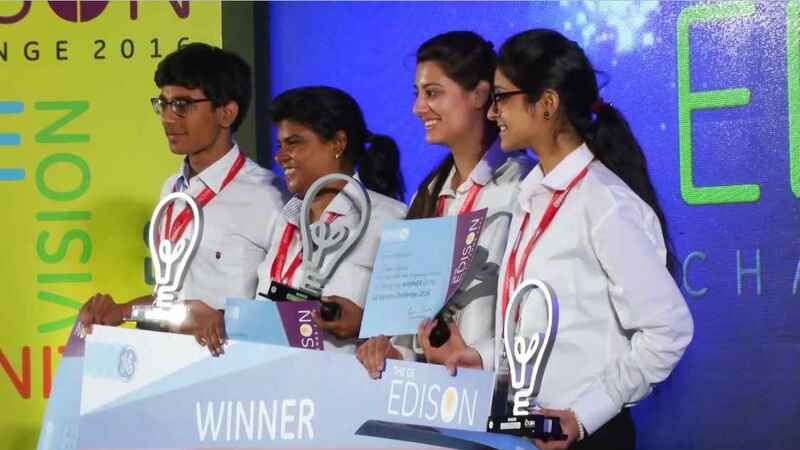 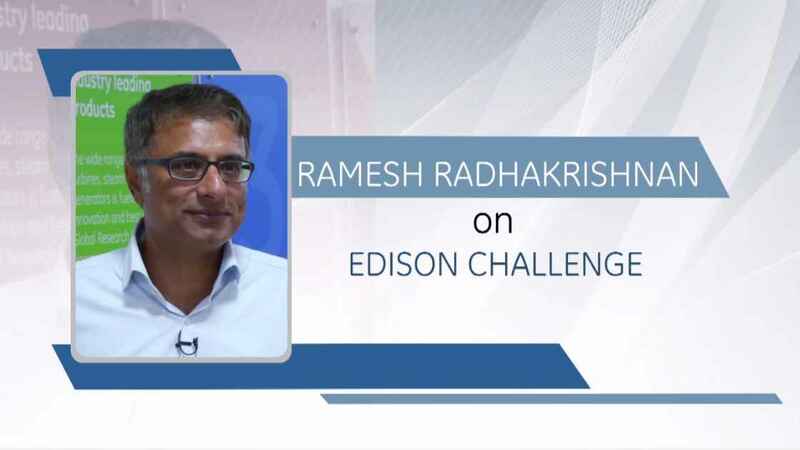 Ramesh Radhakrishnan, MD, Artiman Ventures India, shares his views on the Edison Challenge in India, and his views on partnership between corporate sector and the academia. 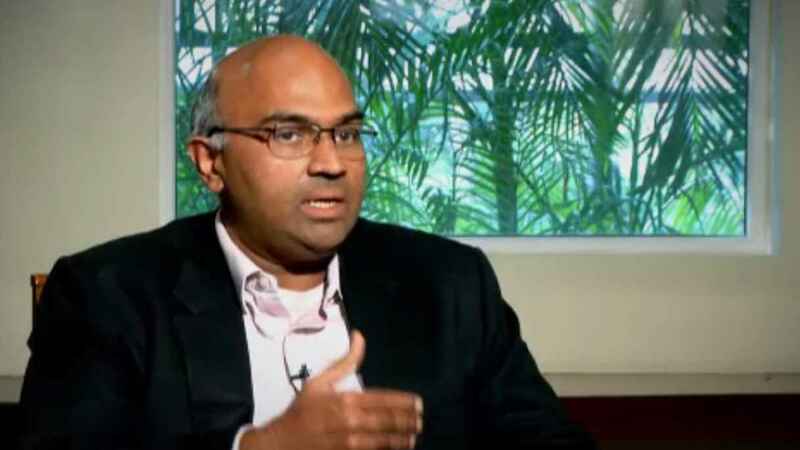 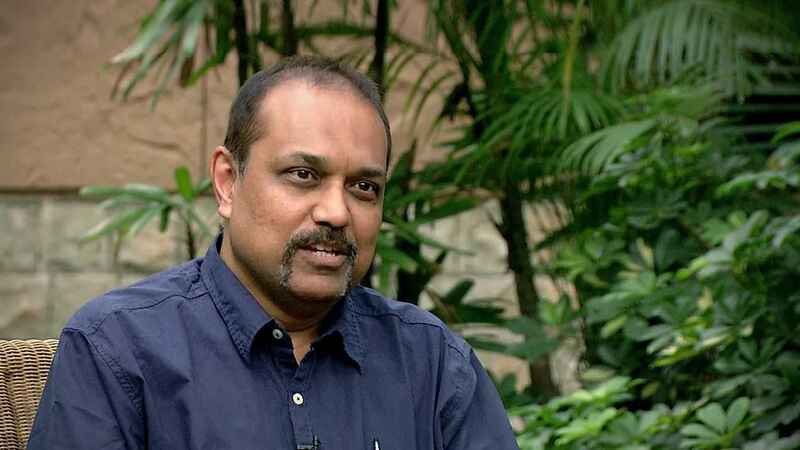 Ramesh Radhakrishnan, MD, Artiman Ventures India, shares his views on the entrepreneurship in India, and how venture capitalists (VCs) can work as partners. 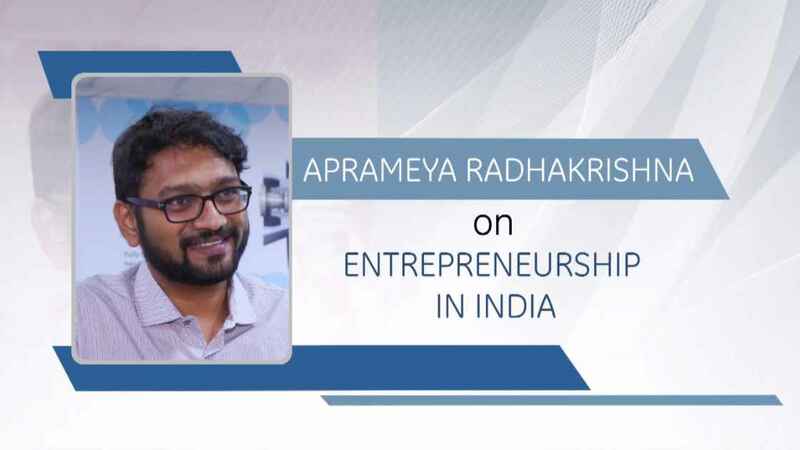 Aprameya Radhakrishna, Founder and Director, TaxiForSure.com, talks about his journey from an entrepreneur to an investor and shares his views on how entrepreneurs should cope with failure. 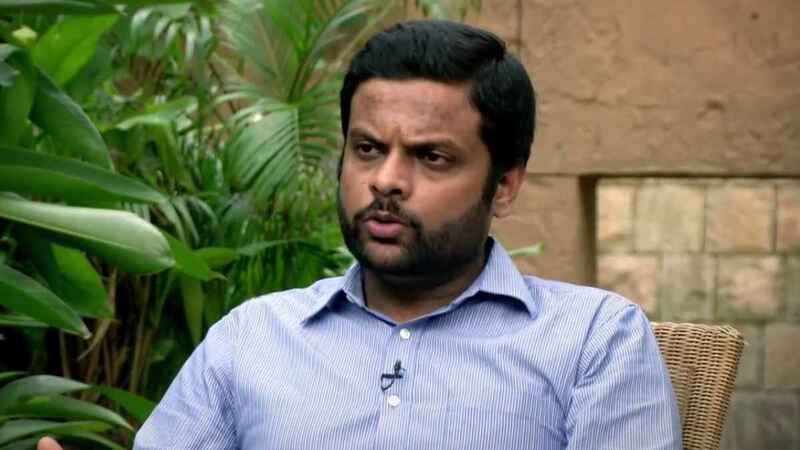 Aprameya Radhakrishna, Founder and Director, TaxiForSure.com, shares his views on the entrepreneur landscape in India and also the importance of a USP for a product or a service. Deepesh Nanda, Regional GM, Gas Power Systems, GE South Asia, shares his views on how Liquefied Natural Gas (LNG) is a preferable option, both environmentally and economically. Deepesh Nanda, Regional GM, Gas Power Systems, GE South Asia, shares his views on how Liquefied Natural Gas (LNG) can help India achieve the goal of energy independence. Deepesh Nanda, Regional GM, Gas Power Systems, GE South Asia, shares his views on how Liquefied Natural Gas (LNG) can play a big role in India, and pricing challenges. 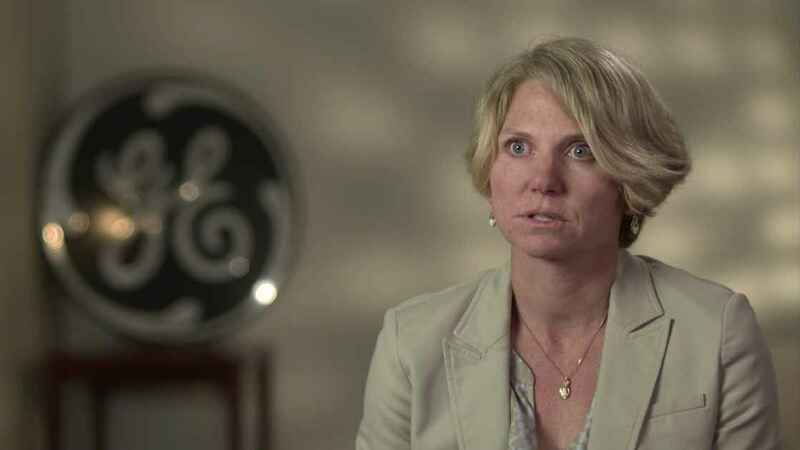 Christine Watson Mikell, President, Wasatch Wind Intermountain, speaks about her interest in GE turbines and the ways in which GE wind power solution has been helpful in her project. 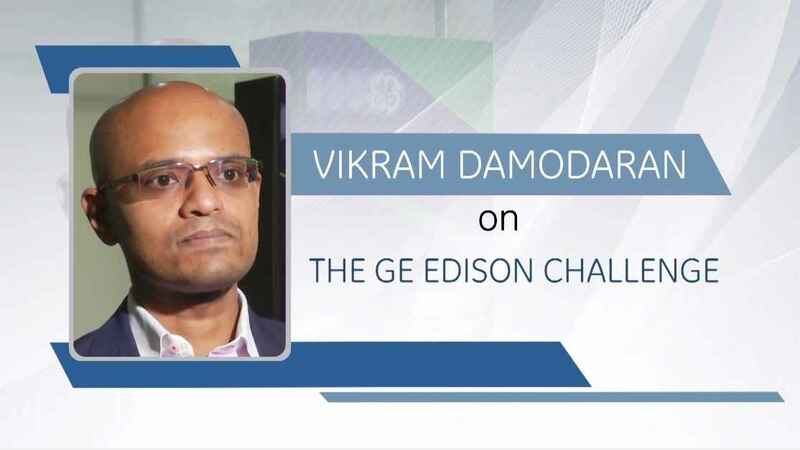 Mr. S. Chandrasekhar, MD, Bhoruka Power, shares his viewpoint behind selecting GE power solutions and also speaks about his aspiration of the launch of 2.3-116 turbine in India. 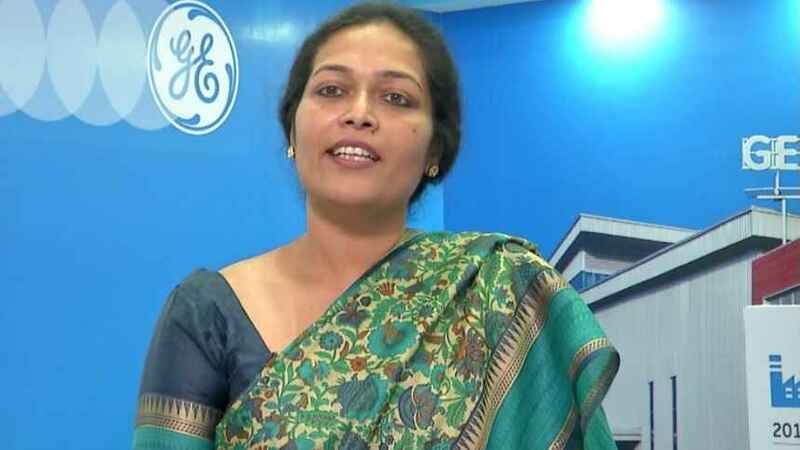 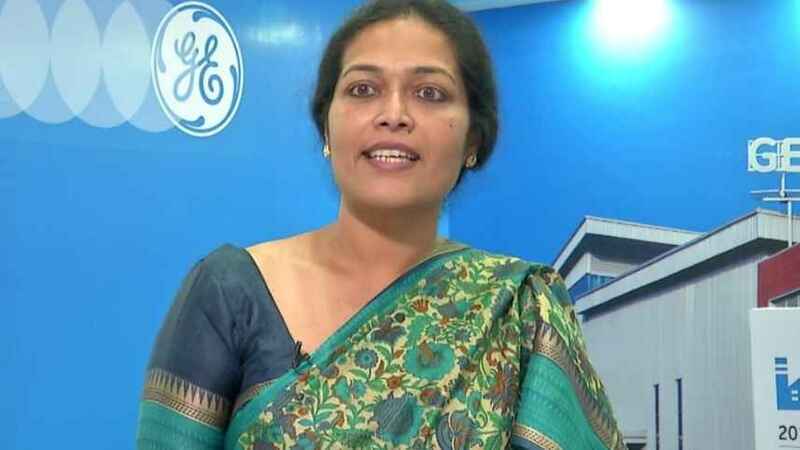 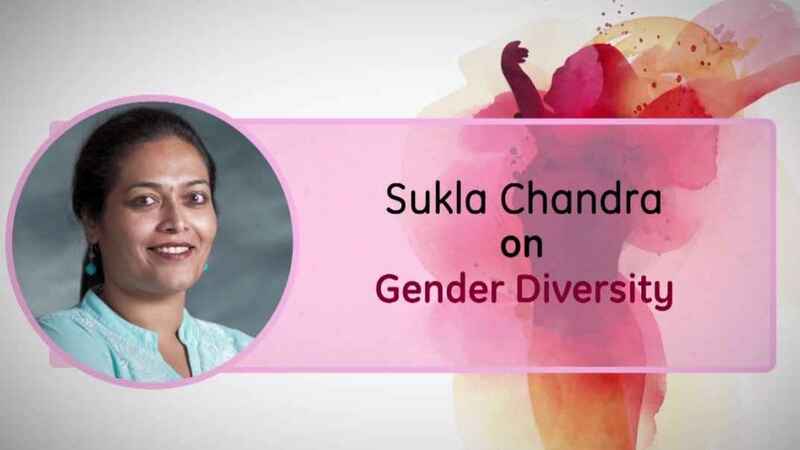 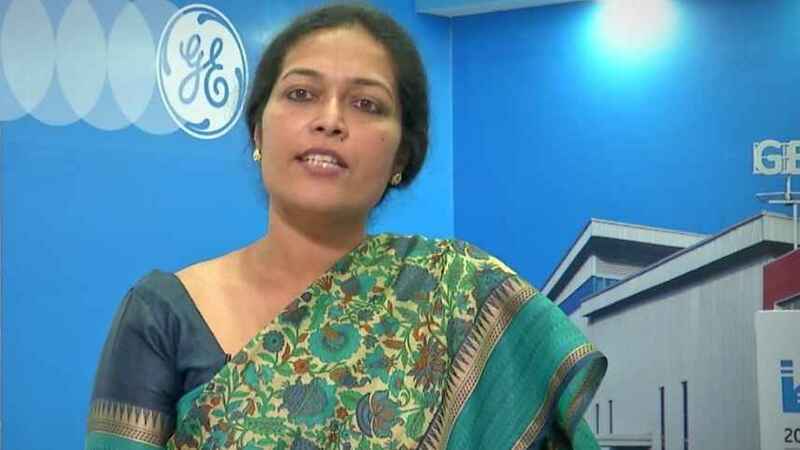 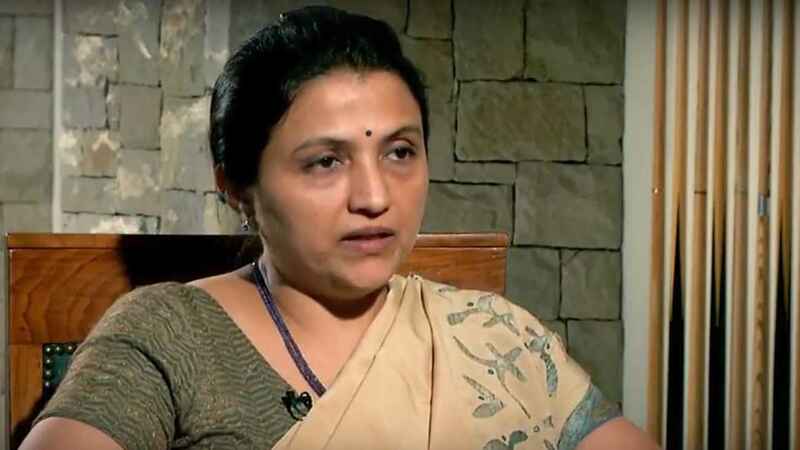 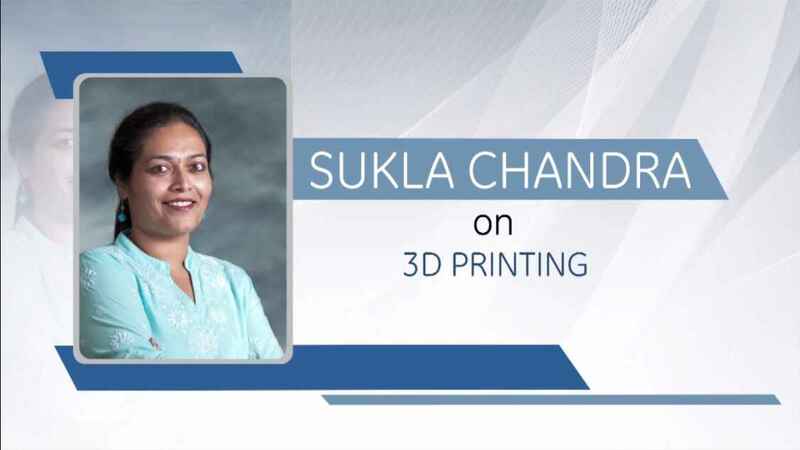 Sukla Chandra, General Manager, GE Global Research & Director - PACE, JFWTC, talks about how 3D printing helps in the manufacturing process and the crucial role of 3D printers on the shop-floors. 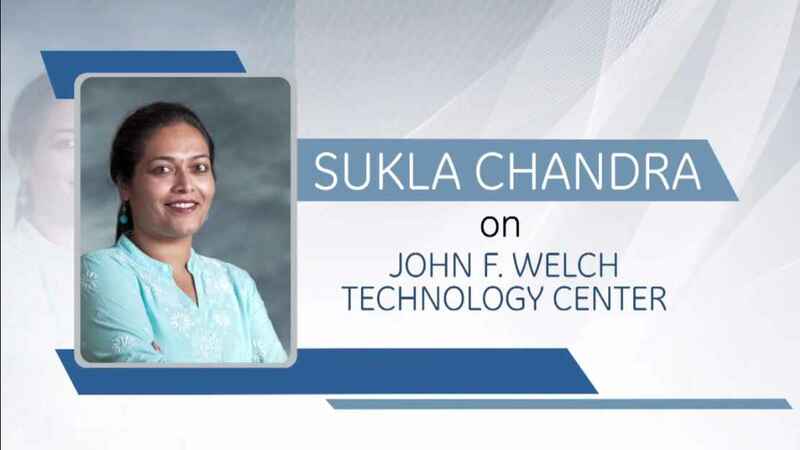 Sukla Chandra, General Manager, GE Global Research & Director - PACE, JFWTC, throws light on the work environment at JFWTC in Bengaluru and JFWTC’s contribution to Make In India. 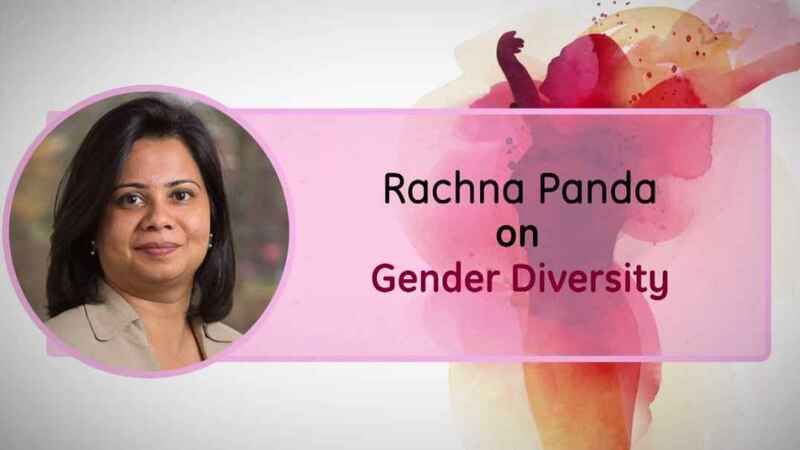 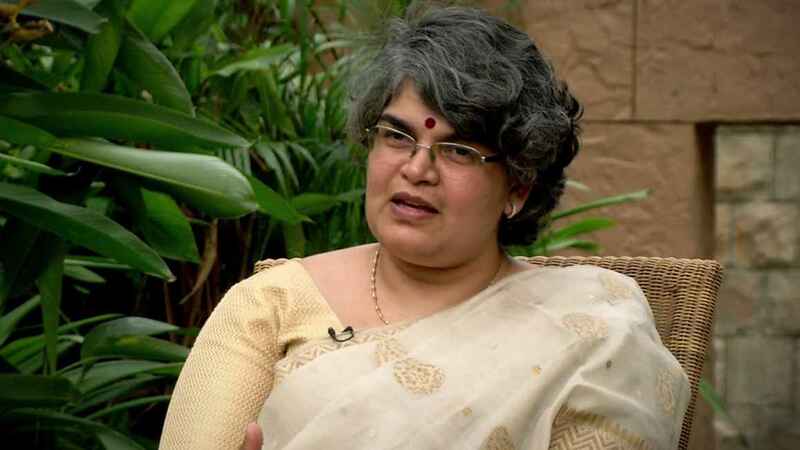 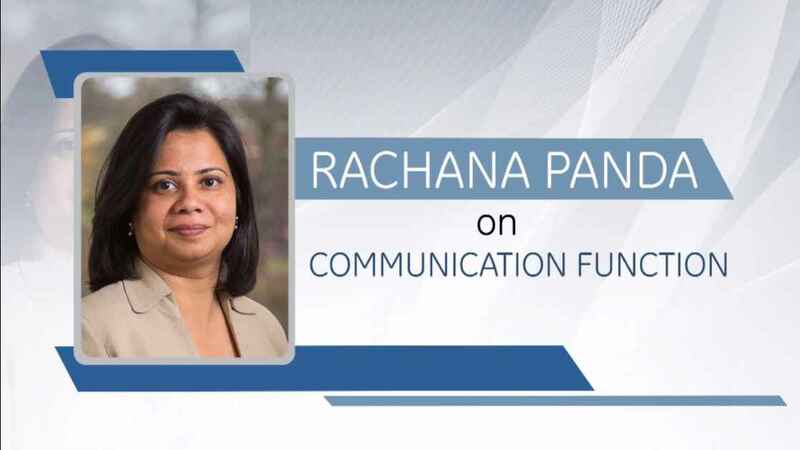 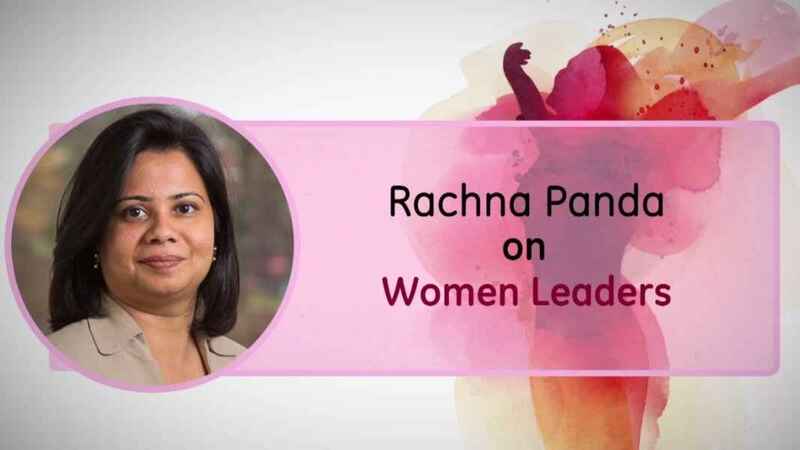 Rachana Panda, Chief Communication Officer, GE South Asia, discusses the role of the communication function and the challenges that it faces. 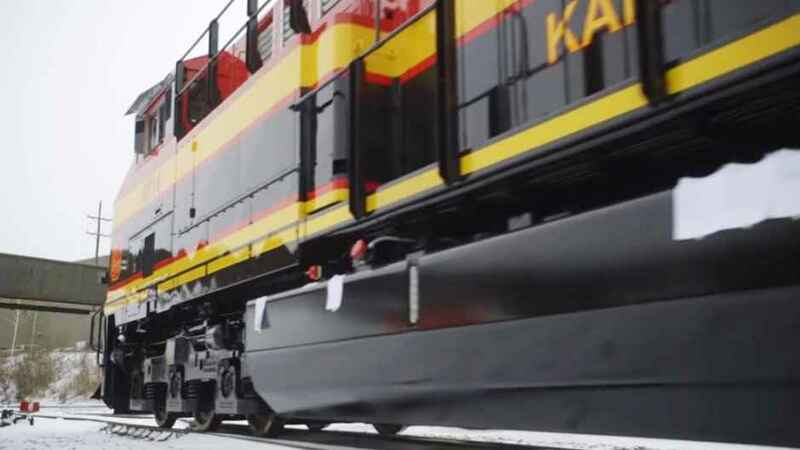 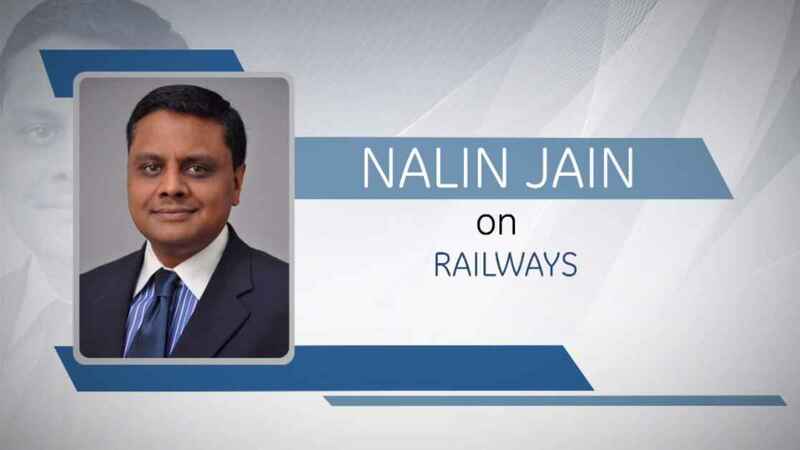 Nalin Jain, President and CEO, South Asia, GE Transportation and Aviation talks about how and why he loves the railways and the hopes he has from the sector. 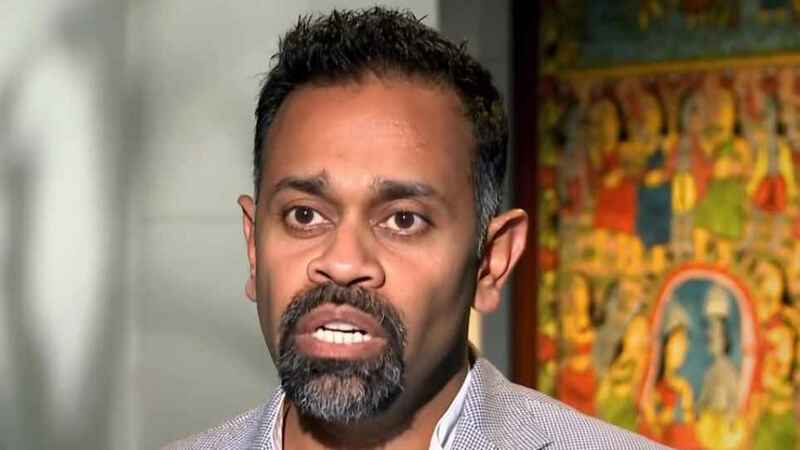 Nalin Jain, President and CEO, South Asia, GE Transportation and Aviation talks about how innovation can be given a boost on a national scale and the role of technology in it. 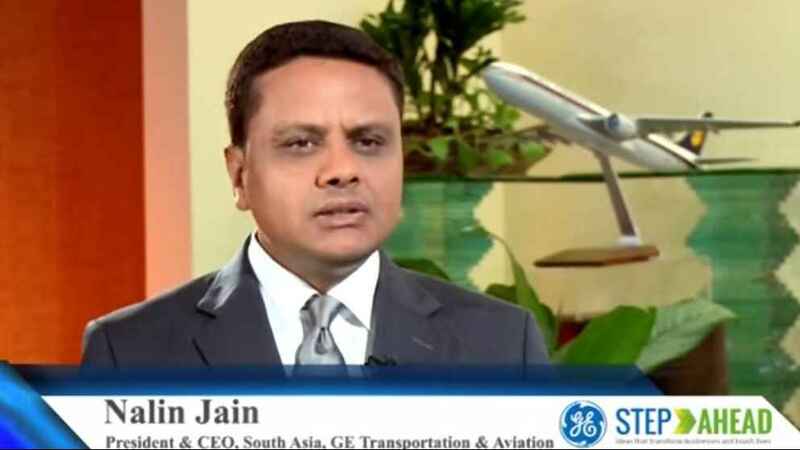 Nalin Jain, President and CEO, South Asia, GE Transportation and Aviation touches upon the SME sector in India and how it can benefit by collaborating with a company like GE. 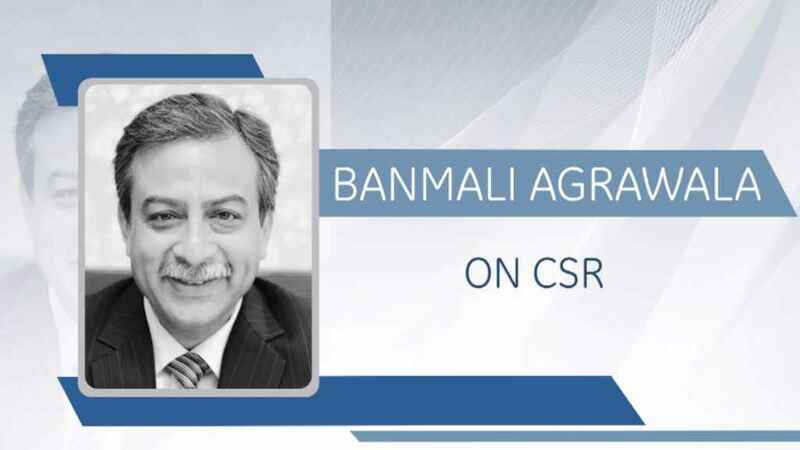 Banmali Agrawala, President and CEO, GE South Asia, talks about the need for conservation and how governments and corporates can play a major role in saving the environment. Banmali Agrawala, President and CEO, GE South Asia, shares his hope and aspirations of how India has transformed into a major wind-power player and the road ahead. 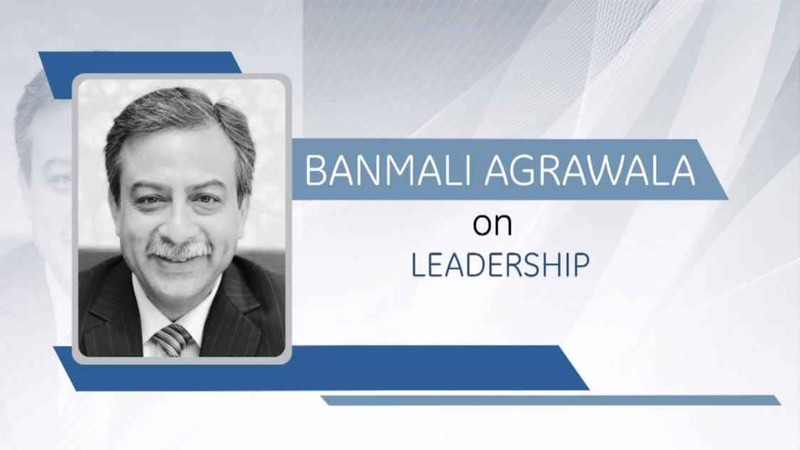 Banmali Agrawala, President and CEO, GE South Asia, talks about how entrepreneurs can cope with failure. 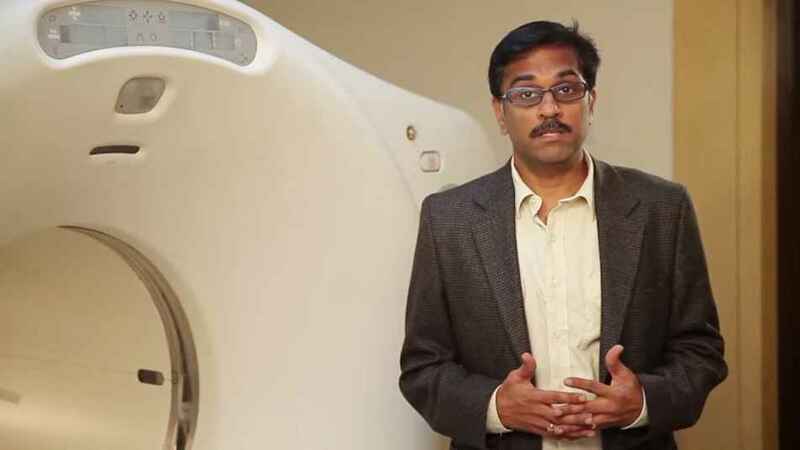 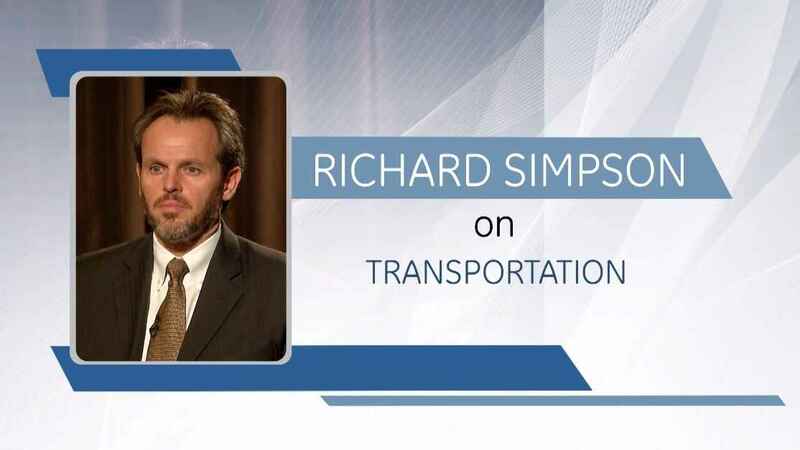 He also shares his views on how to manage stress, especially with a healthy lifestyle. 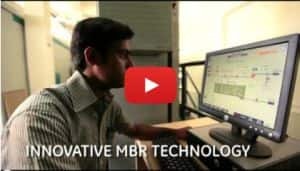 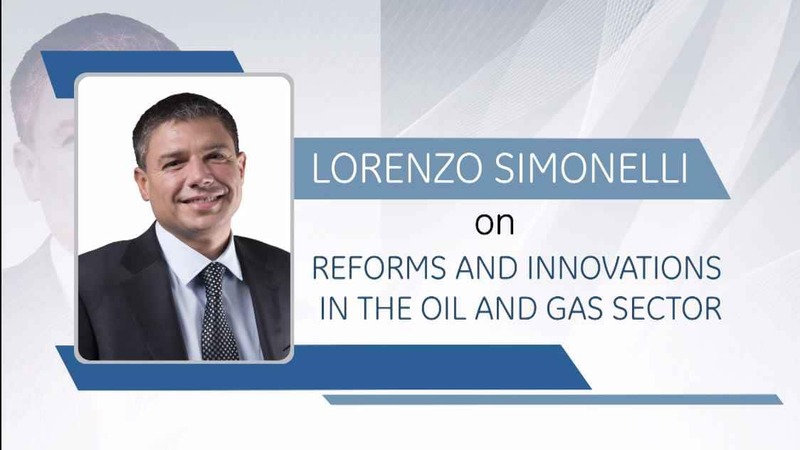 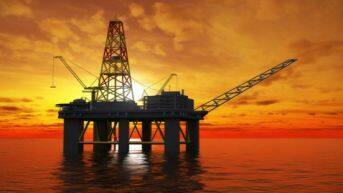 Innovation is a an important aspect of development. Banmali Agrawal talks about the innovative streak in India and what makes it tick. 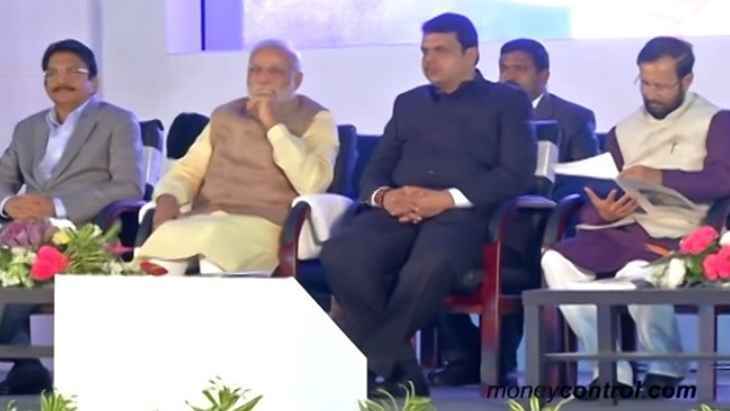 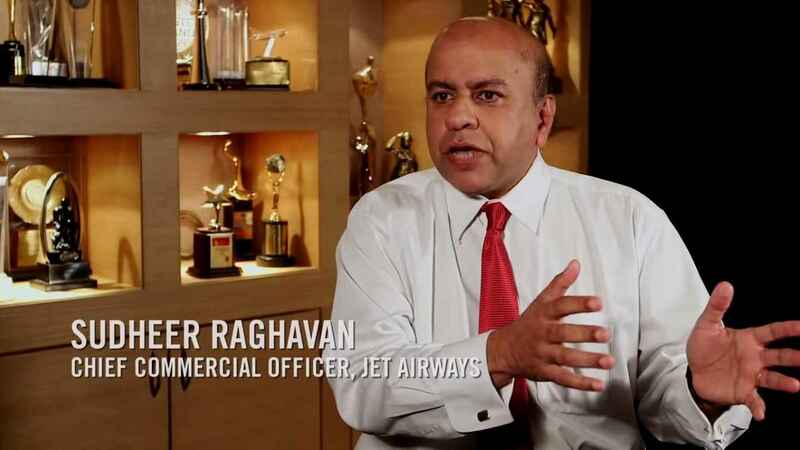 He also touches upon the “ease of doing business” in India. 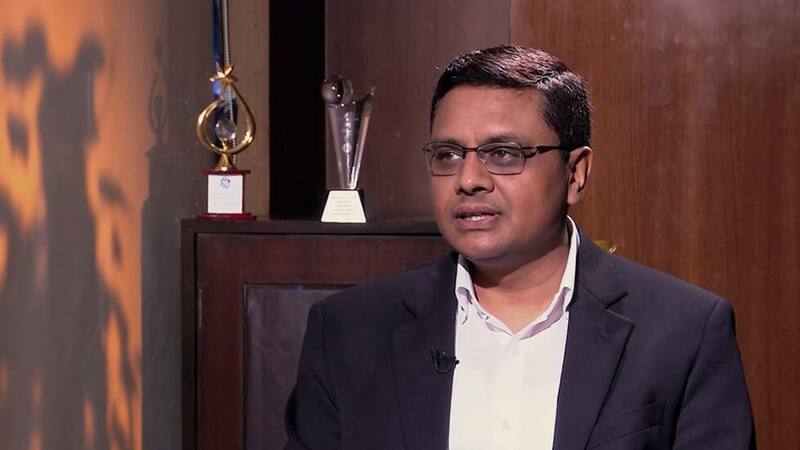 Nalin Jain, President and CEO,South Asia, GE Transportation and Aviation talks about how the Indian economy can make a shift from a services economy to a manufacturing one and the role played by MNCs. 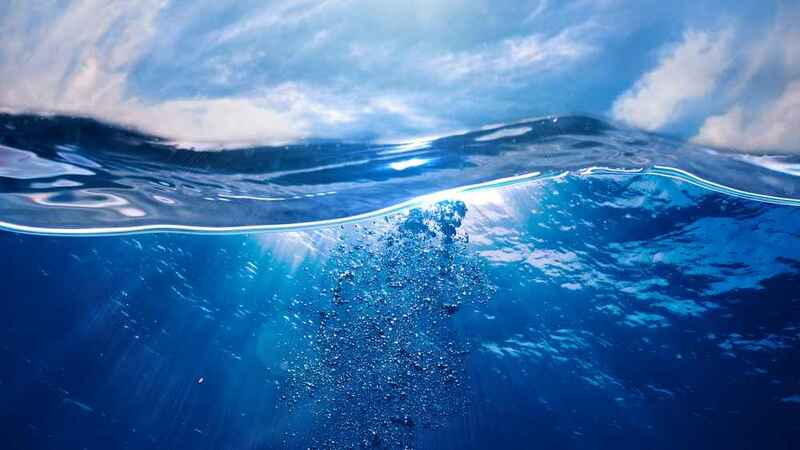 Can We Save The Earth Digitally? 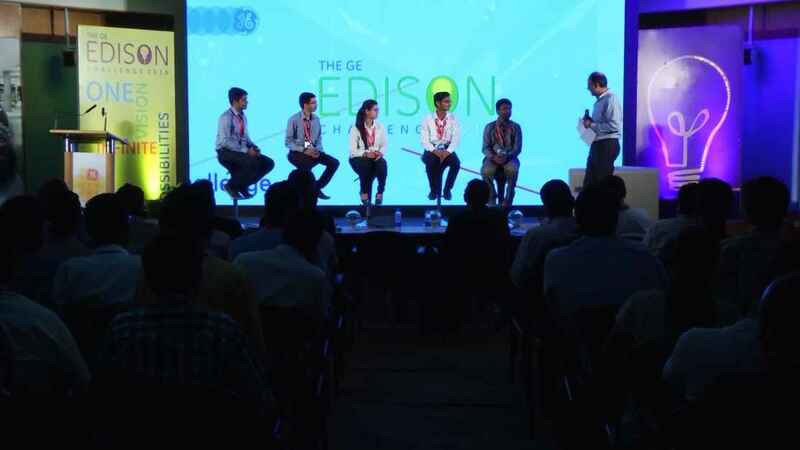 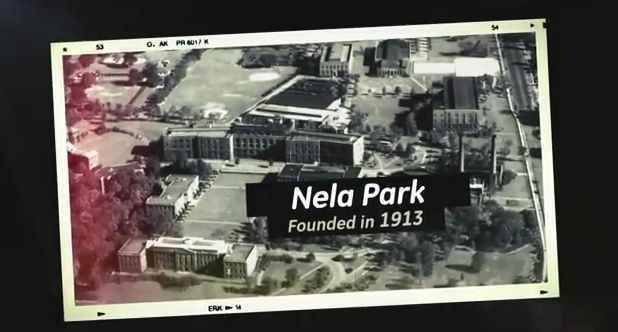 Ganesh Bell, Chief Digital Officer, GE Power & Water, speaks about lessons learnt while riding a bike on a race track. 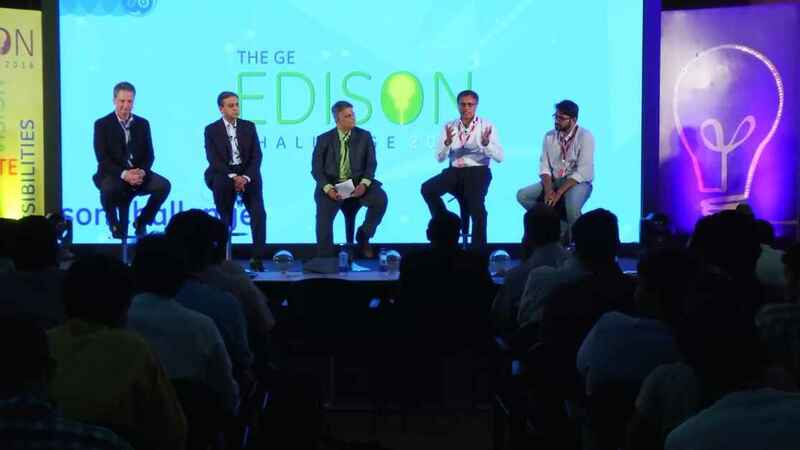 Ganesh Bell, Chief Digital Officer, GE Power & Water, speaks about building ecosystems of innovation around Industrial Internet space and the importance of building community platforms. 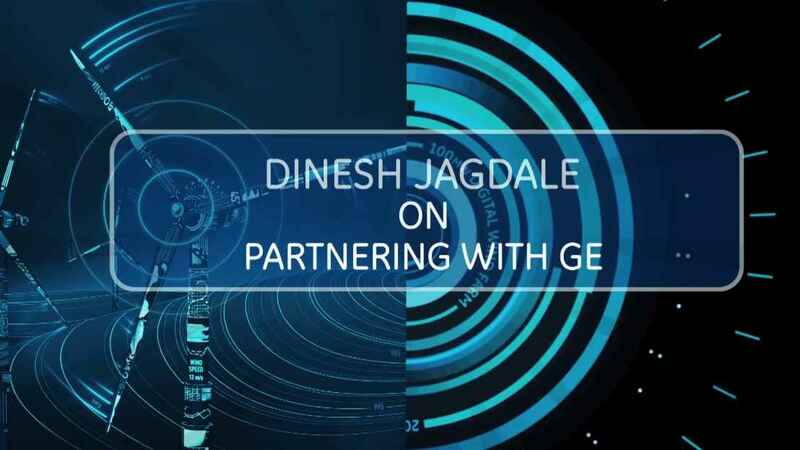 Ganesh Bell, Chief Digital Officer, GE Power & Water, speaks about the emerging opportunity in the Industrial Internet space and how it could be a $225 Billion market by 2020. 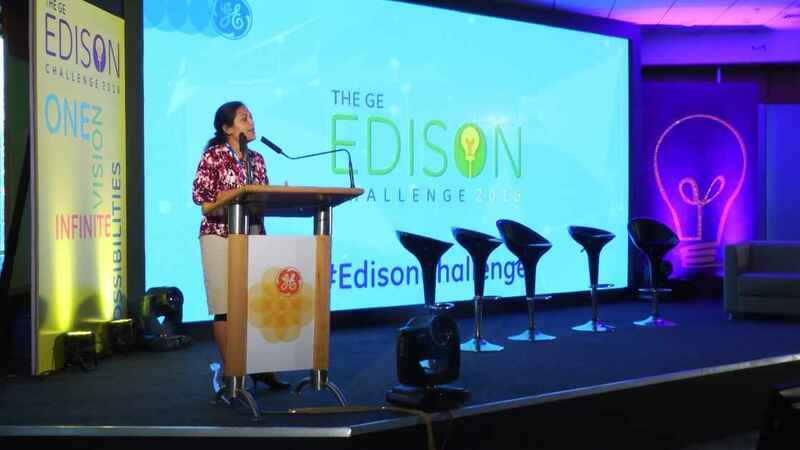 Compared to many countries, Bangladesh fares well on the power indices and the government there aims to provide affordable and reliable electricity to all by 2021. 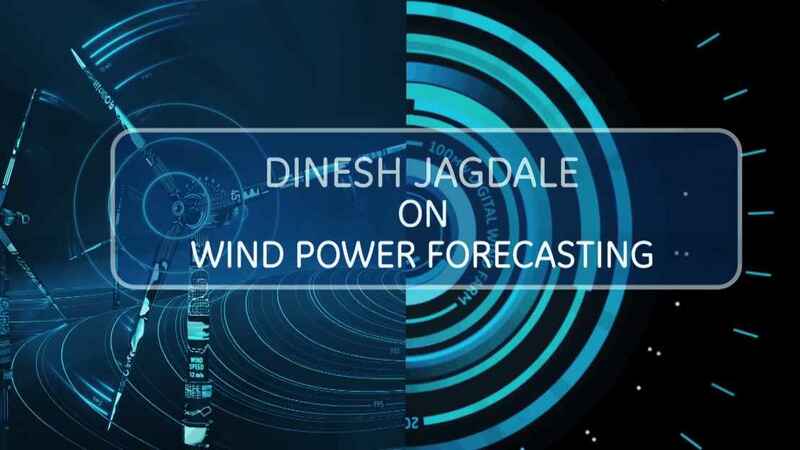 In an age where everything can be customized and personalized, why should wind power generation be any different? 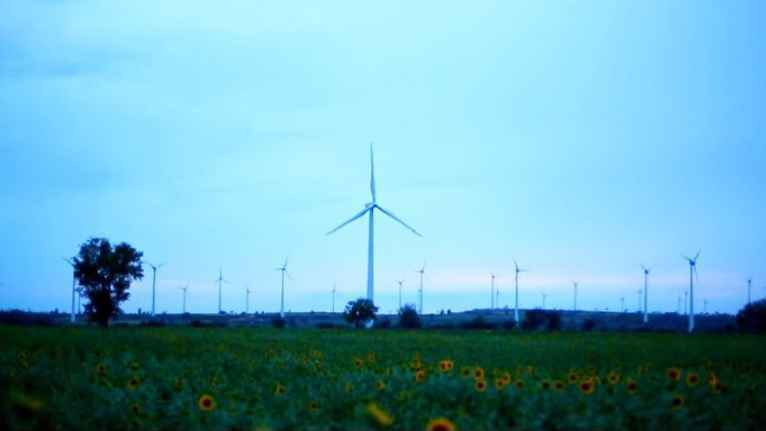 Imagine capturing wind power and channeling its energy into light and technology for over 1 billion people. 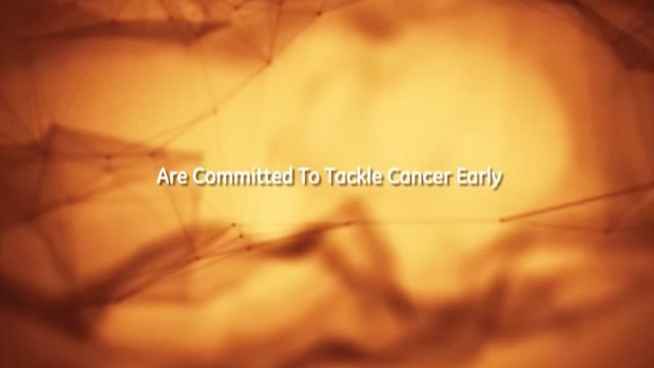 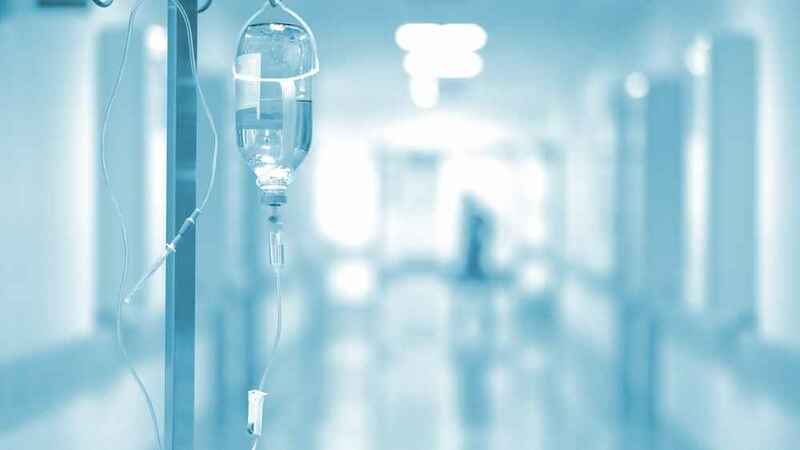 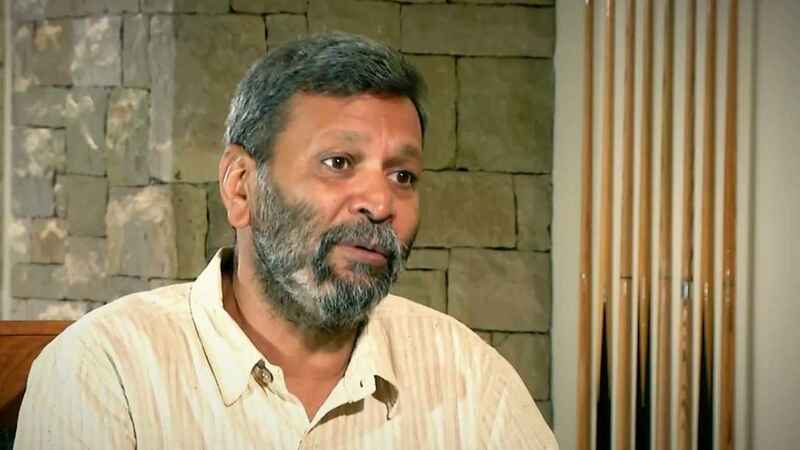 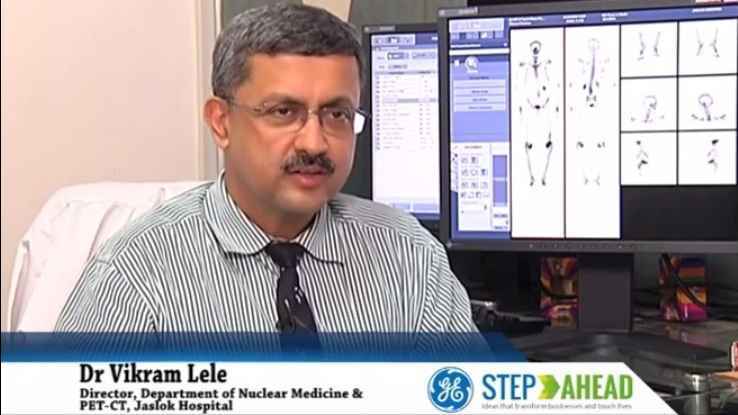 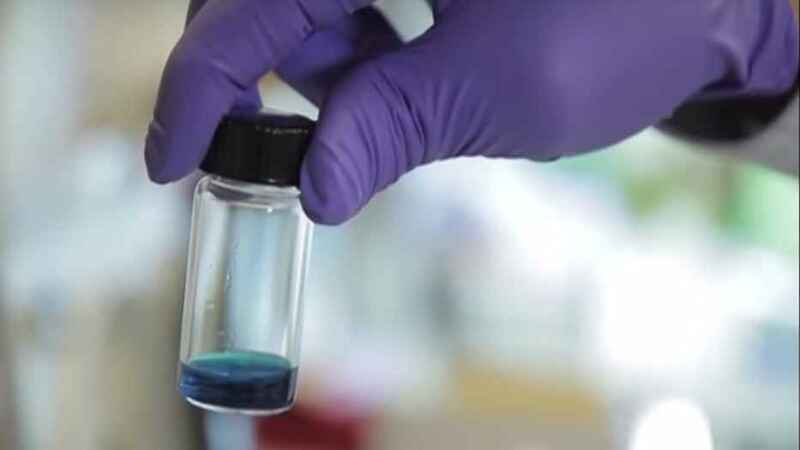 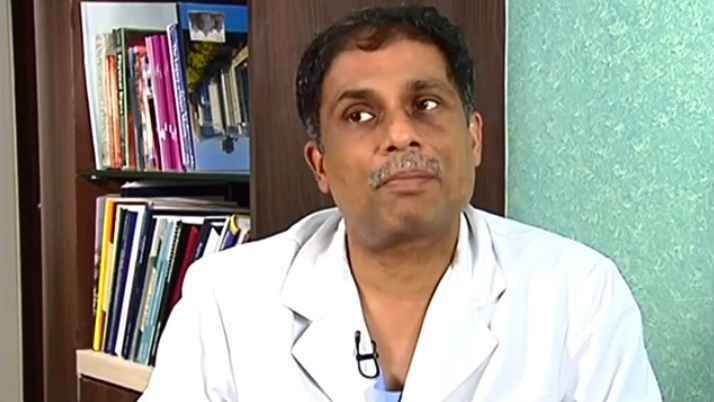 Dr Anil D'Cruz, Director, Tata Memorial Hospital, speaks about the state of cancer of care in India and how timely diagnosis can rid cancer of its 'killer disease' image.